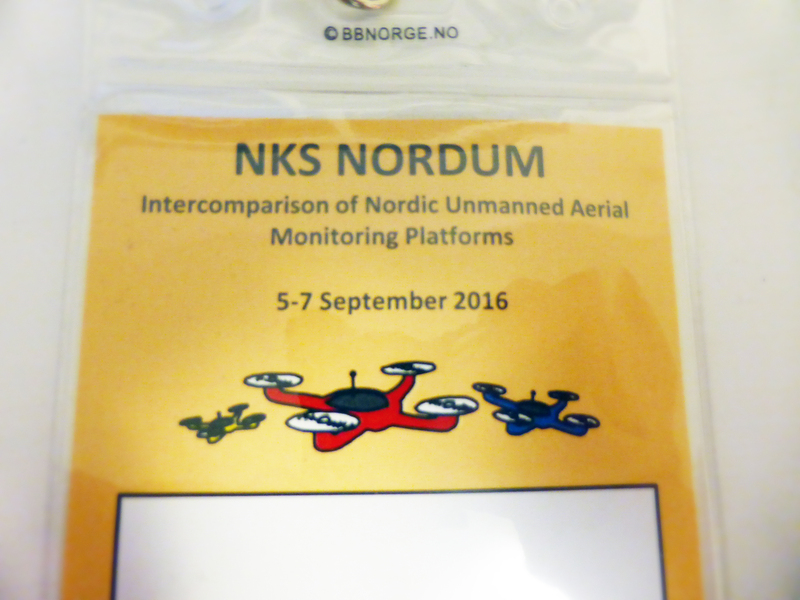 Scandinavian UAV Support partook in practical tests with the goal to track radioactive sources in Norway, September 2016. The Swedish team was equipped with two multi-copters and a fix-wing, both developed and delivered by Scandinavian UAV Support. Safe is a multi-copter designed especially for navigating narrow spaces and perform close quarter scanning, with minimal risk of damage to the copter and its environment. The fix-wing RadiaWing has been developed to easily carry larger, heavier sensors for extended flights. A crucial demand was the ability to maintain a low flight-speed. The tests proved that RadiaWing was more than capable, even able to handle the rough terrain and the hard-impact landings with ease. Further test flights will be held in Sweden together with our clients this fall. Motala Fire Department first in Sweden to utilize drones. Designing and manufacturing drones tailor-suited to our clients’ varied needs has always been, and remains, our prime focus as a company. One of our latest achievements is the work carried out together with Motala Fire Department, where we adapted a commercial drone model to meet their specific needs and best help them in their duties. As with all tools and equipment utilized by the Fire Department it is of utmost importance that our drones are dependable and effective. As such we have committed to not only develop a reliable drone model, but also to see to it that their employees receive the specialized training needed to manoeuvre these crafts in their intended work environment. This commercial drone has been adapted for reliable use connected to the fire department’s lead truck, which is always the first on the scene during deployment. We also had a chance to present our work for nation-wide television, with a video now available on SVT PLAY. Scandicraft is happy do enhance our products to meet any needs of the fire and police departments, at an affordable price. It has been designed with extensive cargo in mind, while still maintaining controlled flight speed and low energy consumption. As a conclusion to our comprehensive testing we are proud to announce that we have not only met our expectations but also exceeded them. The vehicle currently operates through the ArduPilot system, which is an open source platform compatible with a broad array of UAV:s.
The company is getting back on its feet after bankruptcy we suffered this fall, due to fraud. Determined as we are though this will not stop us from doing what we love and excel at, and as such we are re-forming as the new company; Skandinavisk UAV Support (Scandinavian UAV Support). We will be back in businesses shortly and would like to thank our friends and clients for all the support and patience you have shown. 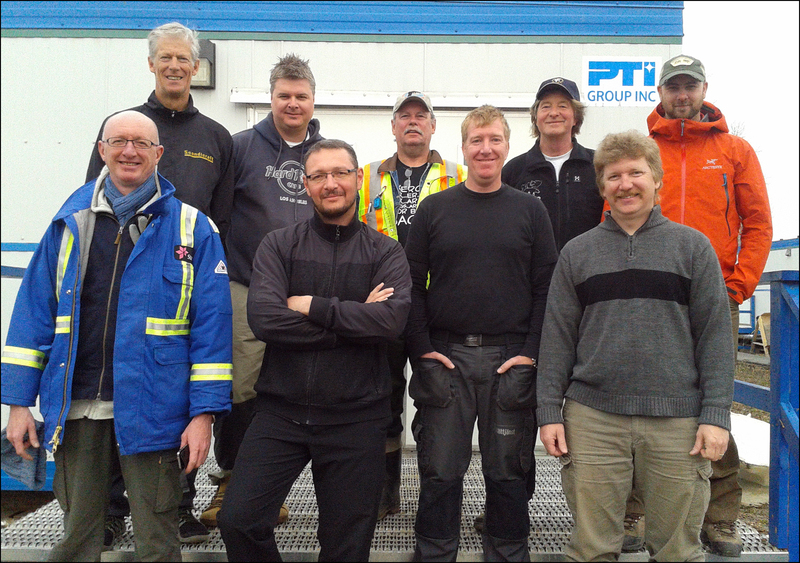 Scandicraft is currently surveying Canadian oil assets. 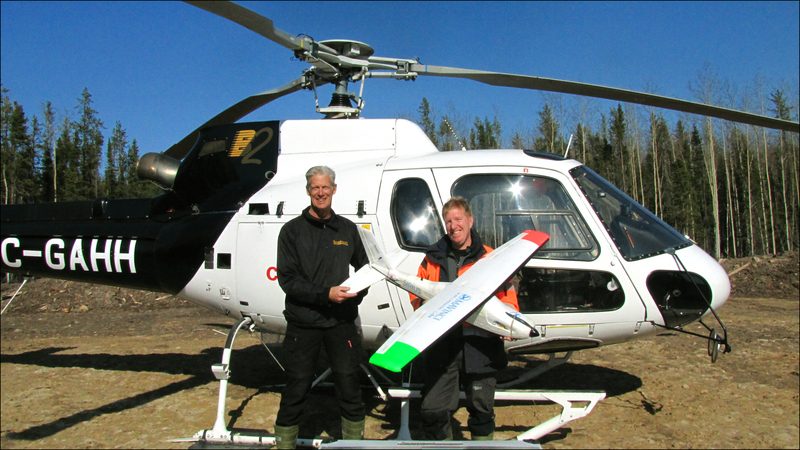 For the very first time one of the major Canadian oil companies mapped out their projects through the use of UAV:s.
Scandicraft was approached through the Norwegian company Ansur to carry out this extensive operation. We started out with a multitude of flight tests in Sweden, in a collaboration with the company Mättjänst, and were thereafter able to approach and carry out this mission with utmost accuracy and precision, by utilizing optophoto transmissions from a flying drone. The assignment comprised amongst other measurements over eight thousand photographies, taken by the electric Fix-Wing UAV we deployed for this specific task. The limited landing areas would have presented a major obstacle for most current-generation UAV crafts but the robust yet delicate Fix-Wing was right in its home element and did the job flawlessly. This project granted us new experiences which we will carry with us into future assignments.